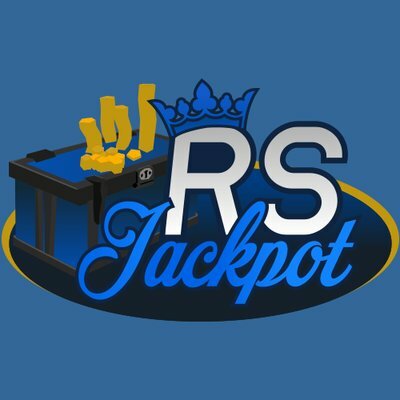 In 2015 we started RSJackpot. It was the frist of it's kind and grew slowly, but to date we have compelted over 30,000 orders and have a well established reputation in the community. It wasn't until 5/8/2017 that we made it official and registered our company, Danson Technologies LLC. RSJackpot has gone through a rigiourous G2A Merchant verification to offer you a variety of global and local payment methods. Our domain is https which means your connection to our website is safe and secure! RSJackpot is also SiteLock secure and that means our website is Guaranteed to be malware free, find the security seal on the bottom right hand corner of any RSJackpot page. 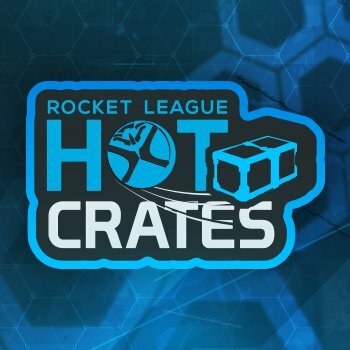 Click the images to check out our RuneScape Gold Website & our Crate Opening websites for Rocket League!